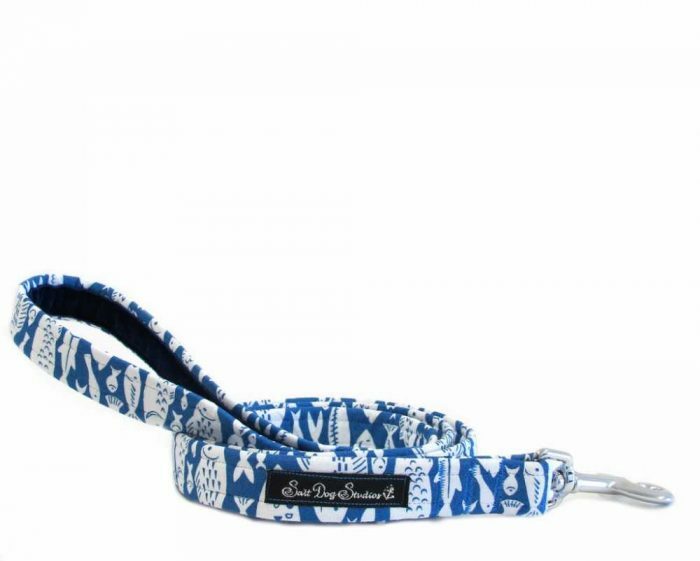 Our Marina dog lead with webbing core for strength and a handle lined with blue velvet for comfort. 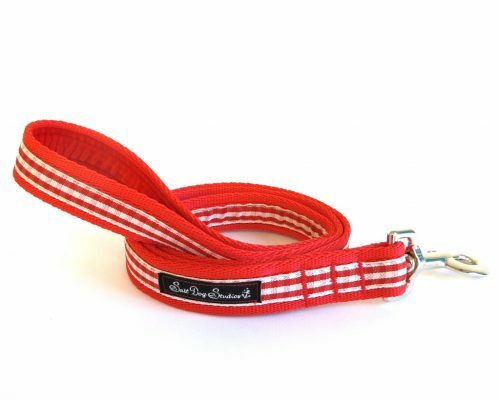 Dog Lead Standard length approx 1 metre. 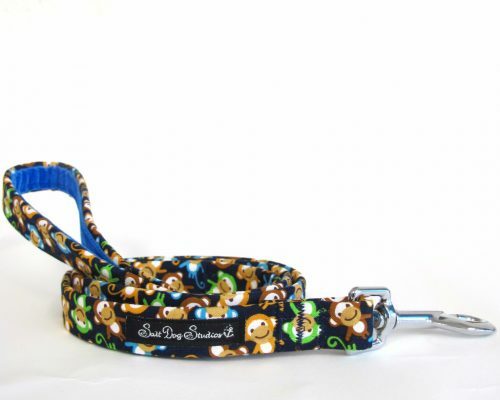 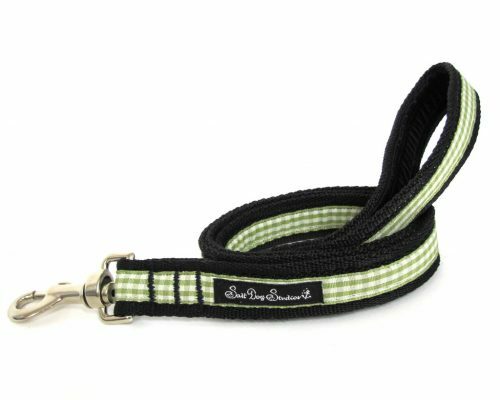 All of our handmade deluxe dog leads come in several different colours and designs that will look amazing on you dog. 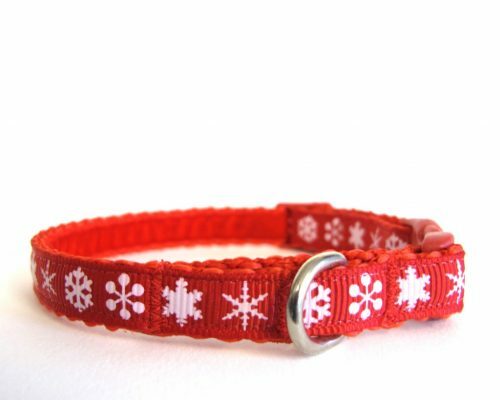 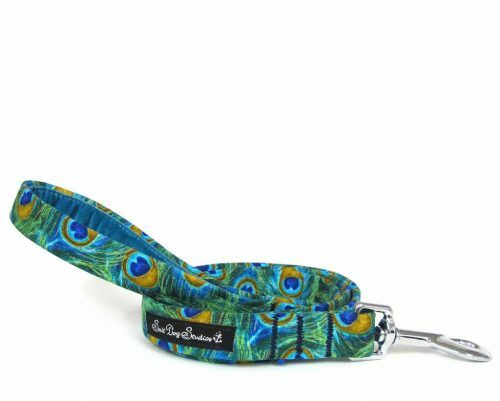 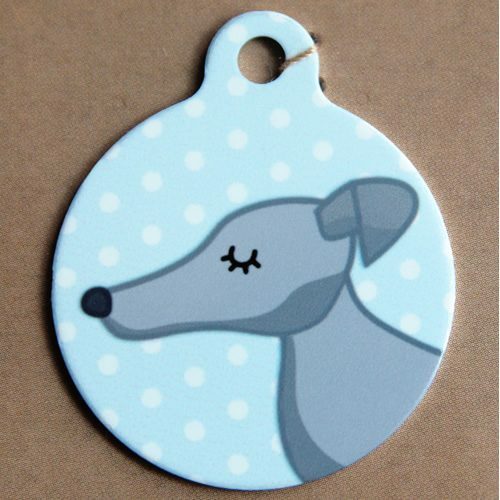 Each of the fantastic handmade deluxe dog leads have matching dog collars that you can purchase to complete the look so you dog stands out in a crowd.